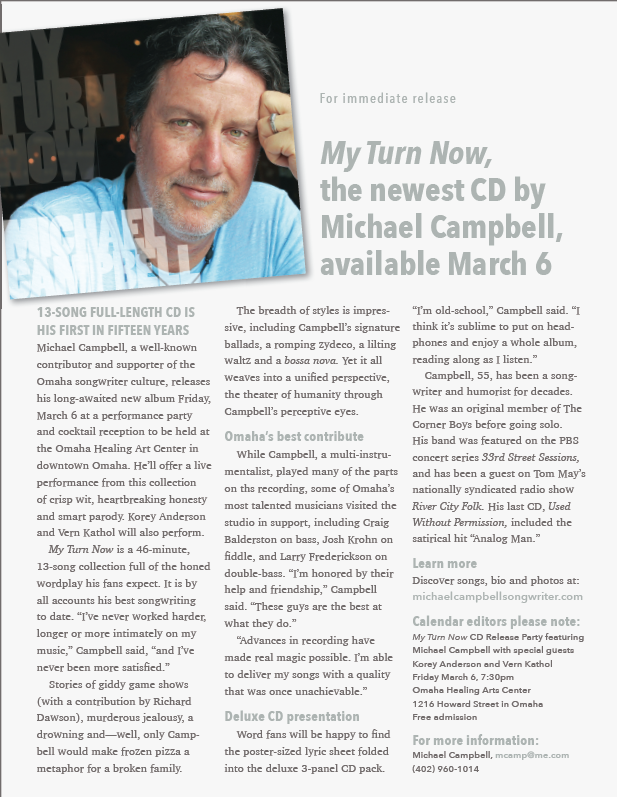 6 Fri • Michael Campbell CD unveiling! And mini cool concert!!! Frank Fong is from China (Hong Kong), where he learned from three grandmasters. He has been practicing Tai Chi for over 45 years, and has been teaching it for 30 years. healthy body, a happy spirit and a better life. 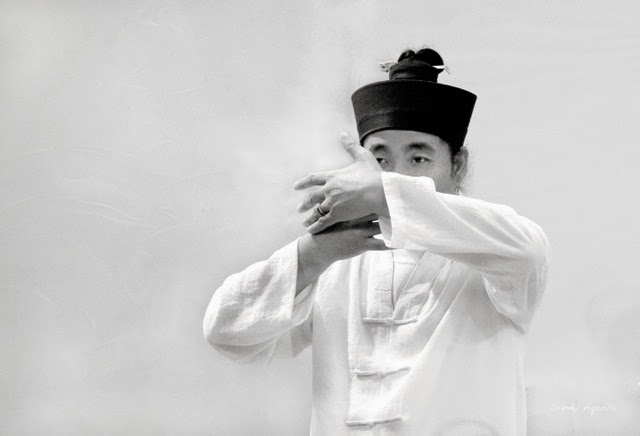 Master Fong is from China (Hong Kong), where he learned from three grandmasters. 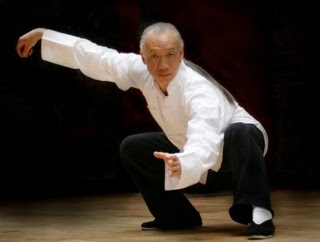 He has shared his art in Tai Chi classes through many organizations. with other Tai Chi masters and teachers. Matt Mason and Otis Twelve . . . Doing Something . 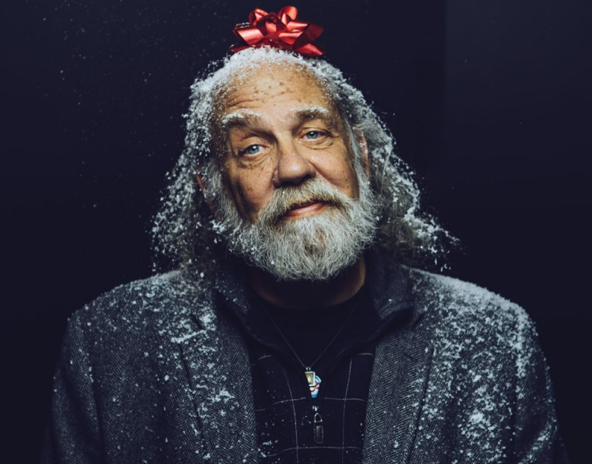 . .
A recent issue of Omaha Magazine featured Omaha legend Otis XII as well as former LTAB competitor and coach Gina Keplinger AND a story about the OM Center, where Omaha's monthly poetry slam takes place. and more at the OM Center as a fundraiser for the Nebraska Writers Collective! he's an award-winning novelist and poet whose work has been celebrated in England and beyond. spoken word poets in the region. Gina Keplinger -though new to performing poetry, fits in like a pro, winning fans this past summer at the National Poetry Slam in Oakland. 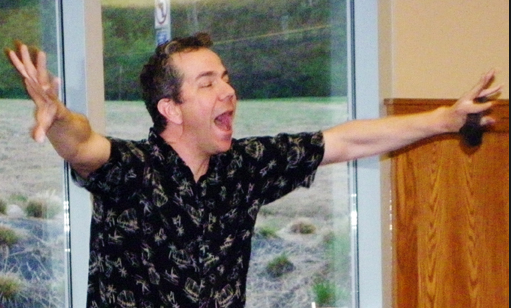 Matt Mason -has won a Pushcart Prize and performed his poetry in festivals on four continents. Together, they make for a dynamic evening you won't forget. 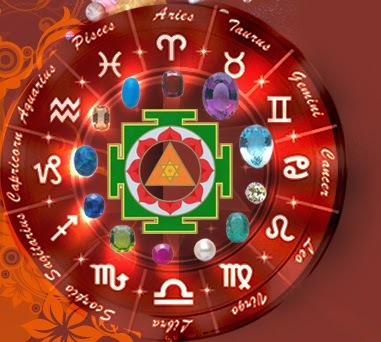 With Amma’s blessings, Vilasitha will be giving Jyotish readings on an M.A. Center sponsored tour in Omaha in 2015. Vilasitha has been a devotee of Amma since 2001 and has provided Jyotish consultations during Amma's tours in USA, Europe, India and Japan. 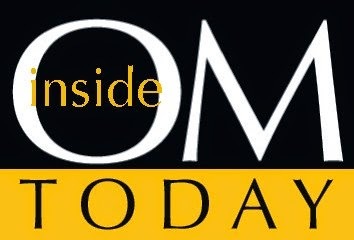 Sign up for a reading and share the news with anyone who is in need of astrology assistance. All proceeds go entirely to Amma's charitable activities world-wide and the Jyotishi is serving purely in a volunteer capacity. Saturday • February 7, 2015 • 2pm • Free bring friends! Drawing for a Free session with Sara Kowalik! 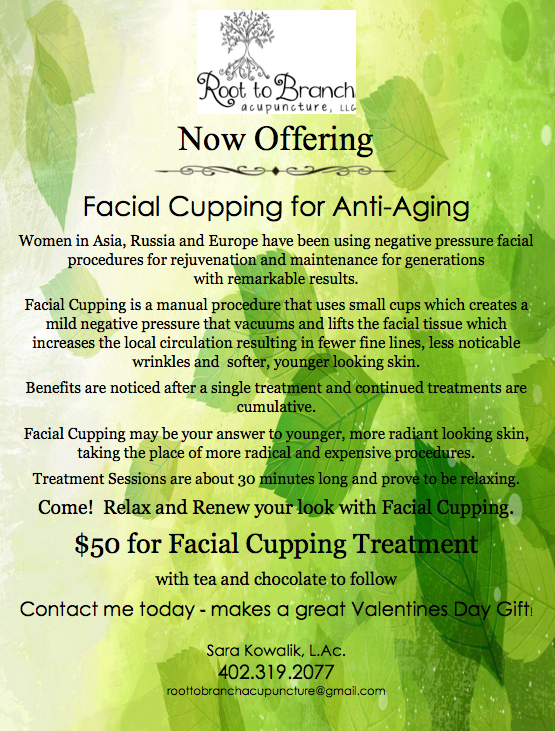 Take advantage of her special this month! 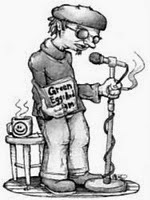 Poetry Slam on Valentines Day! So What! some way to give it out. Learn Taoist Practices For Life! is coming back to Omaha in February! Students cherish Master Chen’s ability to share deep wisdom in an understandable way. Master Chen’s classes are filled with humor and deep, ancient wisdom. This trip, his educational focus is on physical movement. NOTE; THIS FRIDAY CLASS NOT AT OM CENTER! Beginners will enjoy learning basic kung fu techniques for self-defense. Wu Dang kung fu is unique because it cultivates energy while also exercising the body. Learn simple, safe and effective skills that have been used for over 1,000 years to protect yourself and family. No experience necessary. Notes: Please wear comfortable clothes you can stretch in. This is an ancient series of 12 gentle stretches and exercises often referred to as Chinese Yoga. These moves have been practiced for over 2,000 years on Wu Dang Mountain. Called Ma Wang based on the ancient tomb these exercise were re-discovered from. This simple and easy to use technique is great for balancing all 12 meridians, increasing flexibility, improving joint mobility, promoting longevity and increasing circulation. Taoist stretching is called dao yin or often referred to as “Taoist Yoga” today. No experience necessary. Notes: Please wear comfortable clothes you can stretch in. earth qi in gentle, graceful movements that produce alchemical transformation. This mystical set helps develop internal alchemy and produce internal healing. Please, join this exceptional class for self-healing and transformation. welve energy meridians, creating flexibility and strengthening the spirit. Notes: Please wear comfortable clothes you can stretch in. acupressure points, theory of Chinese massage and medical uses of specialized massage techniques. Class will also cover basic energy healing techniques (medical chi kung) used in healing various diseases. healers, parents, bodyworkers and anyone wanting to learn more about healing. No experience necessary. 6 Hours of hands on CEU will be available for massage therapists. One hour lunch break. Starting in Omaha April 18-19, 2015! and serves as Guest Faculty for the Foundation for Shamanic Studies. in Nepal with indigenous Himalayan shamans. the universal, near- universal, and common basic methods of the shaman to enter non ordinary reality for problem solving and healing. Particular emphasis is on the classic shamanic journey, one of the most remarkable visionary methods used by humankind to explore the hidden universe otherwise known mainly through myth and dream. 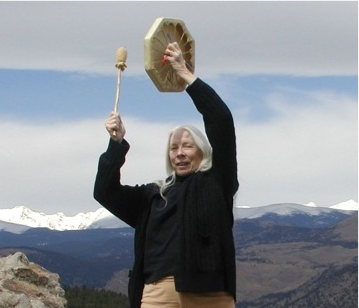 Participants are initiated into shamanic journeying, aided by drumming at 4-8 cycles per second, a technique for experiencing the shamanic state of consciousness and awakening dormant spiritual abilities including connections with Nature. spirit helpers in non-ordinary reality, a classic step in shamanic practice. Participants learn how to use their journey skills to restore spiritual power and health, and how shamanism can be applied in contemporary daily life to help heal oneself, others, and the Planet. *Certified Shamanic Counselor (Harner Method). Shamanic Counseling is a one-on-one technique for teaching the classic shamanic journey.